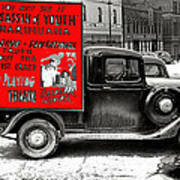 There are no comments for Film Homage Assassin Of Youth 1937 John Vachon Omaha Nebraska 1937-2010 . Click here to post the first comment. 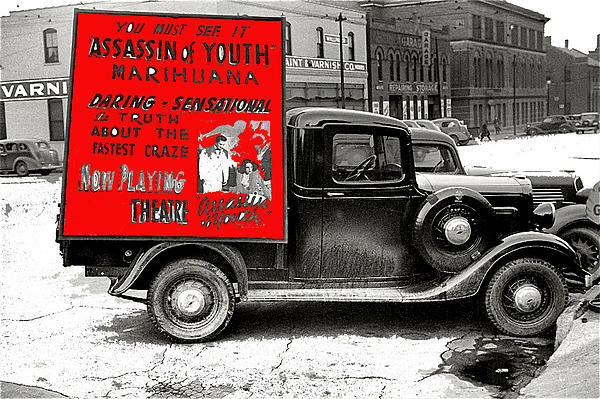 Marijuana was criminalized in the US in 1937. 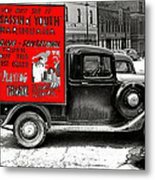 The first film to expose the evils of the plant is Dwain Esper's "Marijuana" (1936). Esper has my vote as the worst film director in Hollywood history. But like P.T. Barnum (1810-1891) he was a master showman. His savviest coup was to obtain the rights to MGM's 1933 flop "Freaks." He traveled the country showing the movie at theaters he bought out, a practice later called "four-walling." 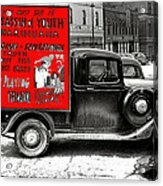 He would bombard the locale with "Adults Only" posters. In some cities he was run out of town.